We supply all types and sizes of rebar which can be cut and bent to any requirements. We also supply A142, A252 and A393 Reinforcing Mesh. 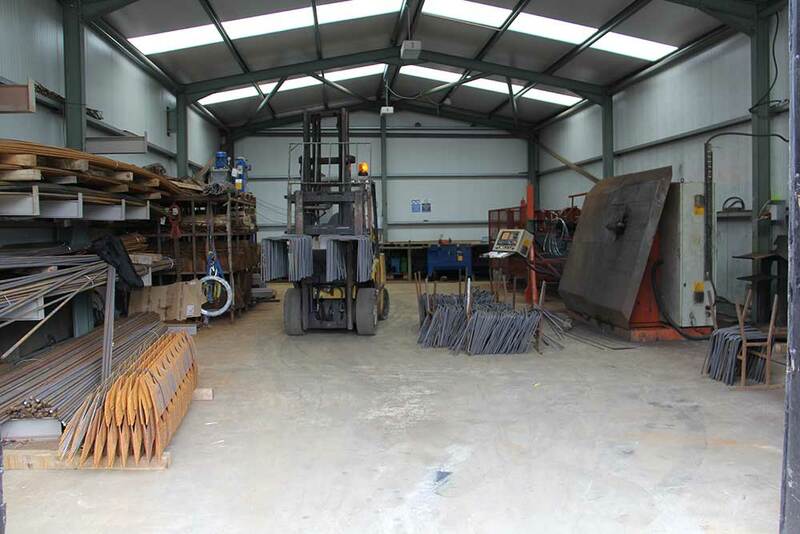 We are proud to offer a state of the art bending facility for rebar with the highest spec steel benders available. 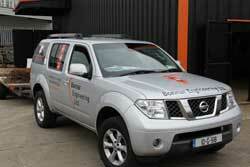 We are happy to quote for any job e.g. Tanks, Walls and Raft Foundations.